When you’re thinking about having fertility treatment, it’s probably the Injections, drugs and egg collection which sound challenging, but if you ask people who’ve had IVF what makes it so hard, most will say it’s dealing with your emotions which is the really tough part. It’s often described as an “emotional rollercoaster” and although that’s become rather a cliche, it’s true that it’s the ups and downs of treatment that are so hard to handle. IVF can feel like a series of hurdles and no sooner are do you get past one, than you find yourself facing the next along the way. All fertility clinics offering IVF have to provide people with the opportunity to see a counsellor but it doesn’t have to be included in the cost of treatment. Some people are keen to have counselling support from the start, but others may feel they don’t want or need to see a counsellor, and it’s worth bearing in mind that it is fine to change your mind if you feel you want to access support further down the line. It may be that part of your concern about counselling is that you aren’t quite sure what it might involve and you may have visions of yourself lying on a couch talking about childhood traumas. 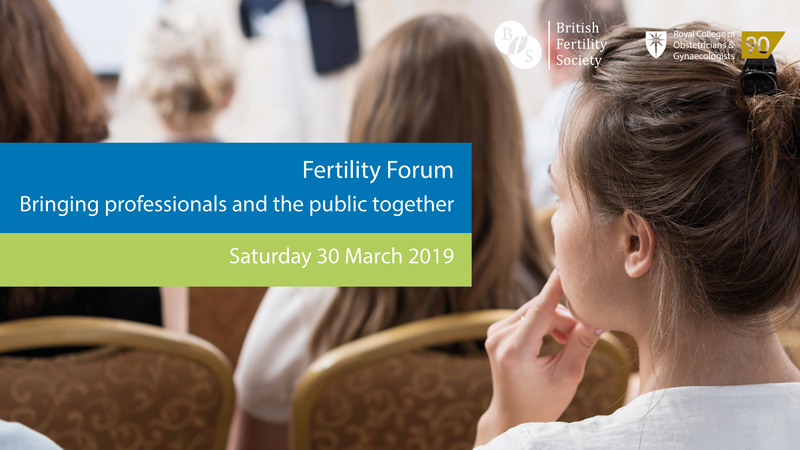 If you want to know more about fertility counselling and how it might help, Angela Pericleous-Smith, chair of the British Infertility Counselling Association (BICA) will be speaking on the subject at the Fertility Forum in London on March 30. BICA trains the counsellors who work in the UK’s fertility clinics and offers a “find a counsellor” service to help you to ensure that you can access specialist support no matter where you live. Angela will be talking about the pressures on yourself, your relationships and your friendships. She will explore coping strategies and explain how to manage anxieties. The Fertility Forum is a non-commercial evidence-based day which has been organised by patients and all the professional bodies in the field working together, and aims to help those who have been trying to make sense of the overwhelming mass of information on offer.